This unit has a 10 pound capacity. Ideal for time lapse. 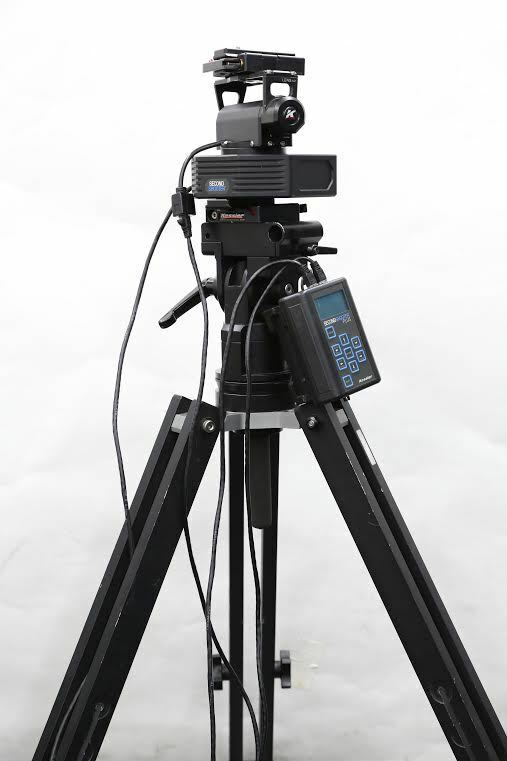 Rent the Kessler 360 Camera Motion Control Kit from Deck Hand Camera Rentals today!